Barbara Yeoh’s financial management, risk management and corporate governance skills and advice are sought by institutions in an environment of increasing expectations regarding accountability and pressures on organisational leadership to respond effectively to waves of reform and competitive forces. Following a career in the finance sector, specialising in financial and risk management, capital markets and infrastructure, Barbara joined PhillipsKPA in 2007 as a Key Associate. 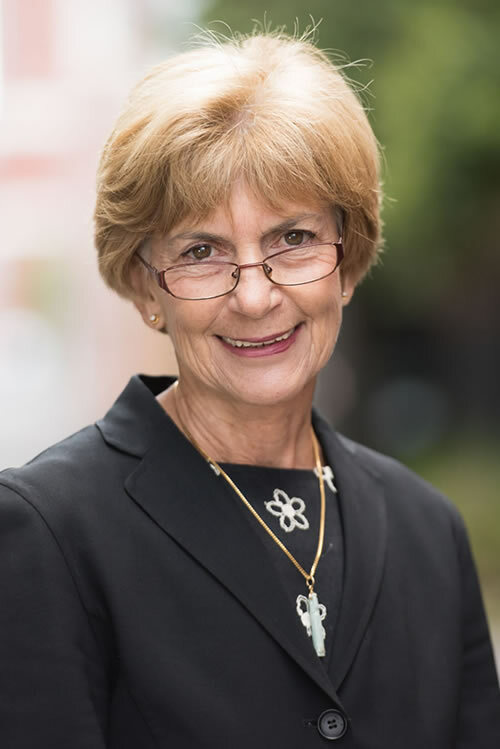 Barbara has previously been a Council Member and Deputy Chancellor of La Trobe University. She is currently Chair of Monash Health, Chair of the Council of Health Board Chairs Victoria and Deputy Chair of Victoria State Emergency Service. She is also Deputy Chair of the Civil Aviation Safety Authority Audit Committee and is a Member of the Agency Management Committee of the Australian Health Practitioner Regulation Agency. She has had more than 25 years’ experience as a director on a wide range of boards across various sectors and is a Fellow of the Australian Institute of Company Directors. Barbara was the Chief Executive of the Treasury Corporation Victoria for 6 years. Before joining the Treasury Corporation Victoria, Barbara held senior positions at the Ministry of Transport, Victoria, Telecom Australia and the Commonwealth Bureau of Statistics. Barbara holds a Bachelor of Science (Honours) from The University of Melbourne.